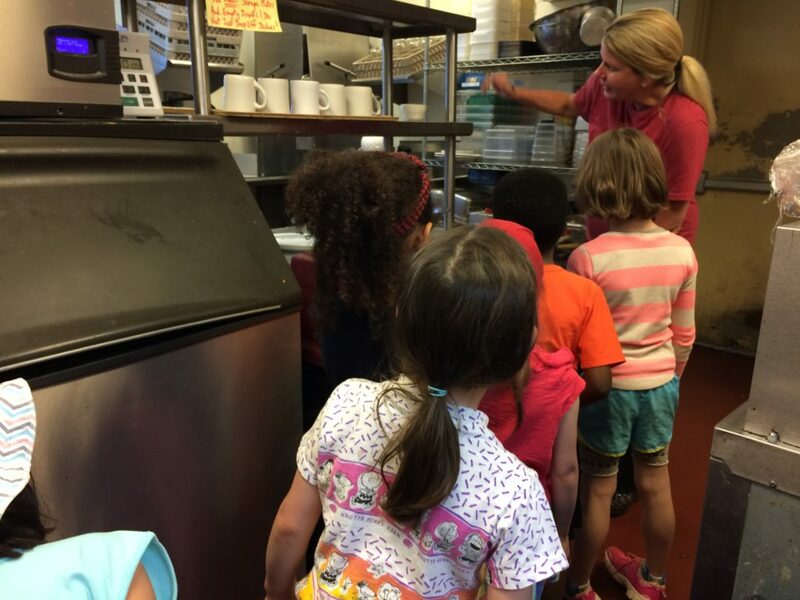 As part of our Social Studies unit on Communities, the kindergarten class took two field trips, one to City Hall and the other to Patterson’s Cafe. 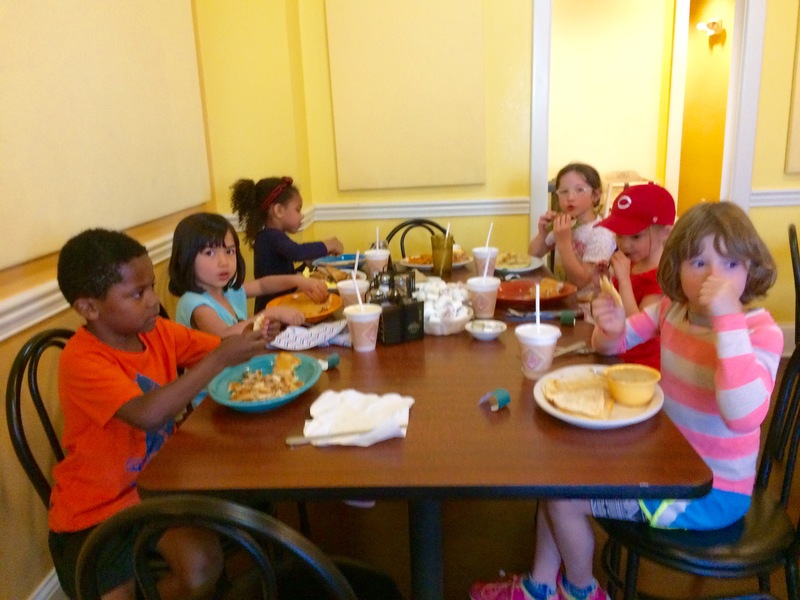 The kindergartners are hard at work developing their own “imaginary community” so they were full of questions at both locations. 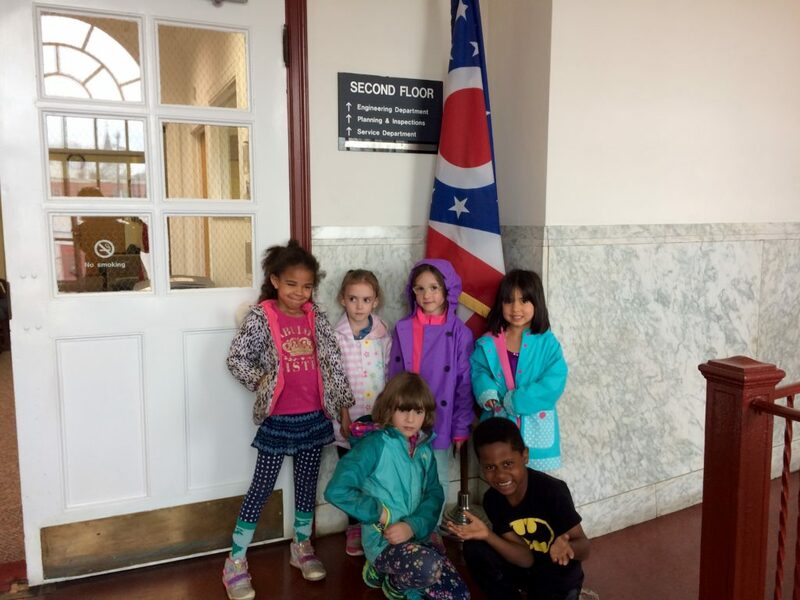 At the city building they got to see how decisions are made about development, roads, utilities, and beyond. 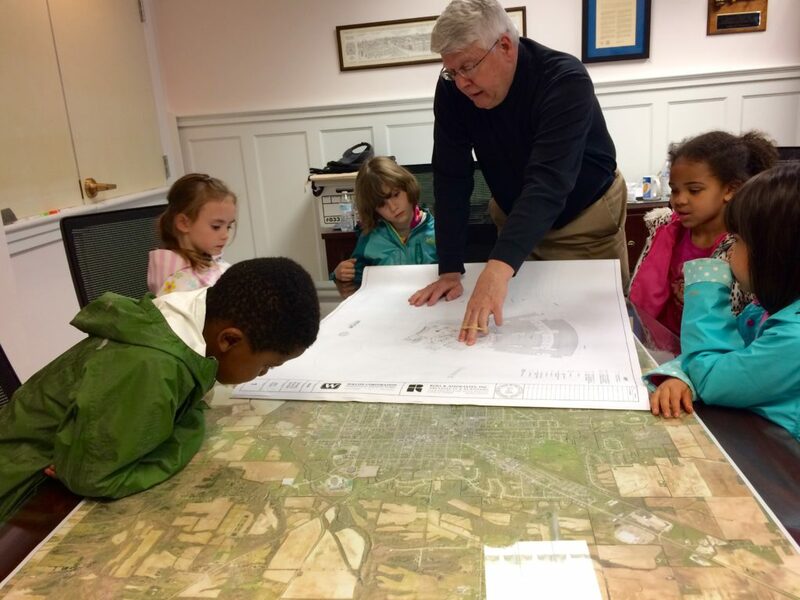 They were especially interested when City Manager, Douglas Elliot, shared the plans for the new swimming pool at the Oxford Community Park. 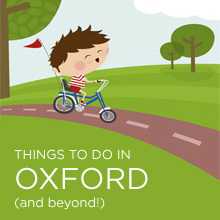 We’d like to extend a huge thank you to the City of Oxford for taking the time out of their day to host our group. 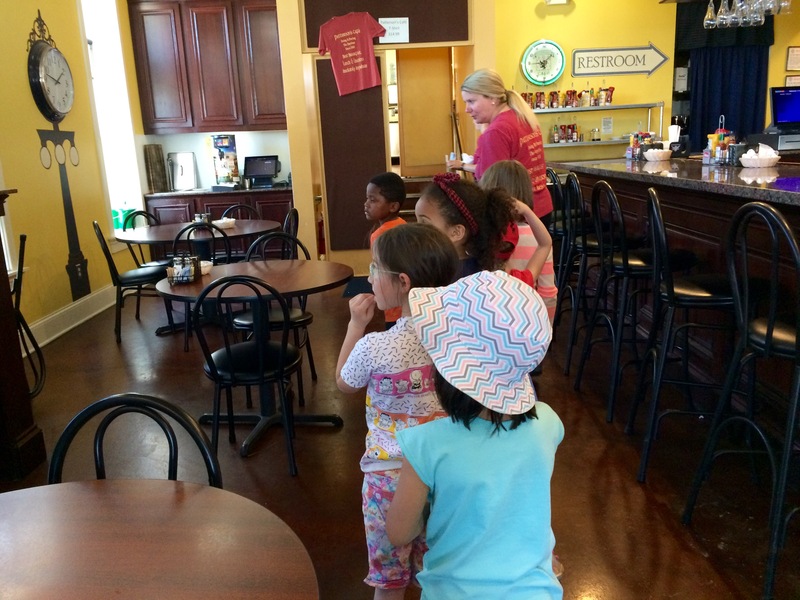 Our second community trip was a walking field trip to Patterson’s Cafe. Building on the concepts discussed in the classroom about community, jobs, stores, and money. Now we had the chance to see how a real business runs. We began by having lunch, which was delicious! And enjoyed a lot of laughs. 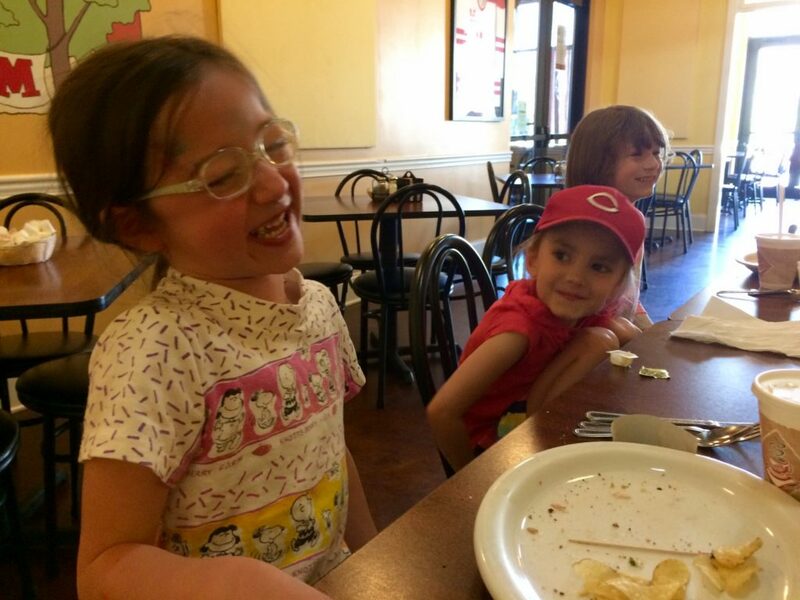 Then each child had a chance to look at their bill, assess how much they needed to pay, and learn how to leave a tip. We then got a behind-the-scenes tour with Michelle Patterson who showed us how many tables the restaurant has, the kitchen, stock room, and dishwasher. 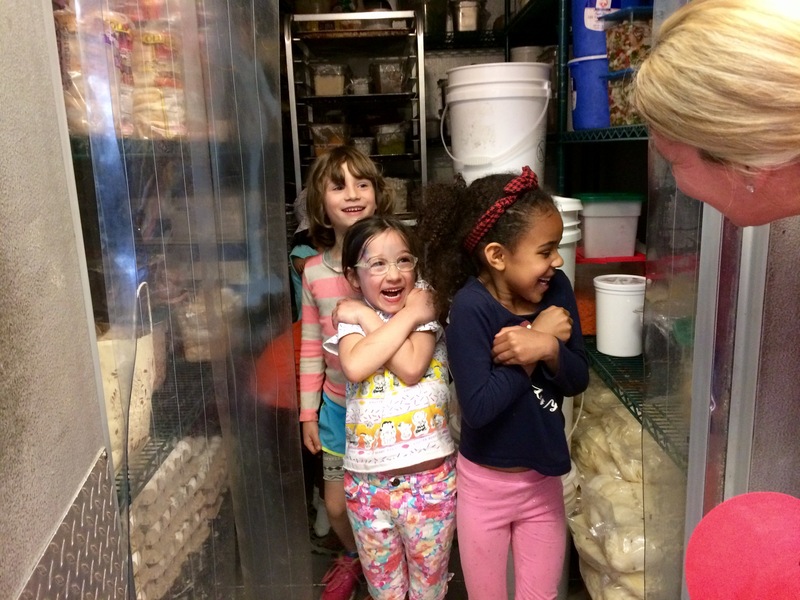 We even got a chance to see just how big and cold the refrigerator is by walking in! Special thanks to Mike and Michelle Patterson for cooking a delicious lunch and giving a fantastic tour!